Meet the WRX STI Carbon. It has a carbon fiber roof. 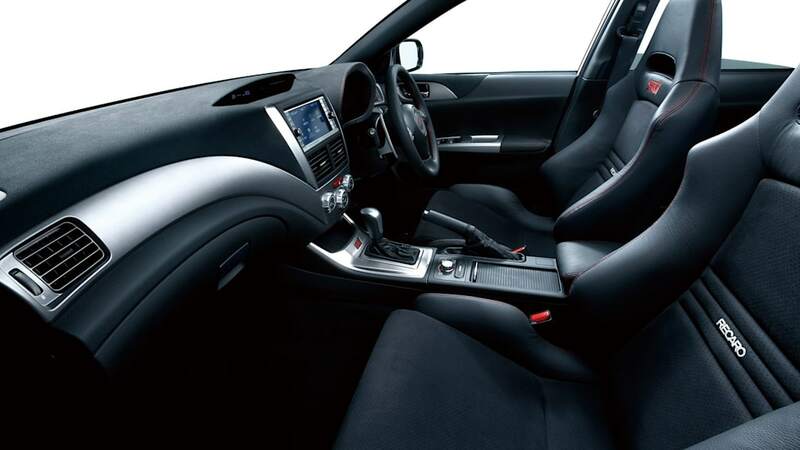 And a five-speed automatic transmission borrowed from the Legacy – no manual. And... suede seats. Yup, that's it. Now, we like the roof, don't get us wrong. 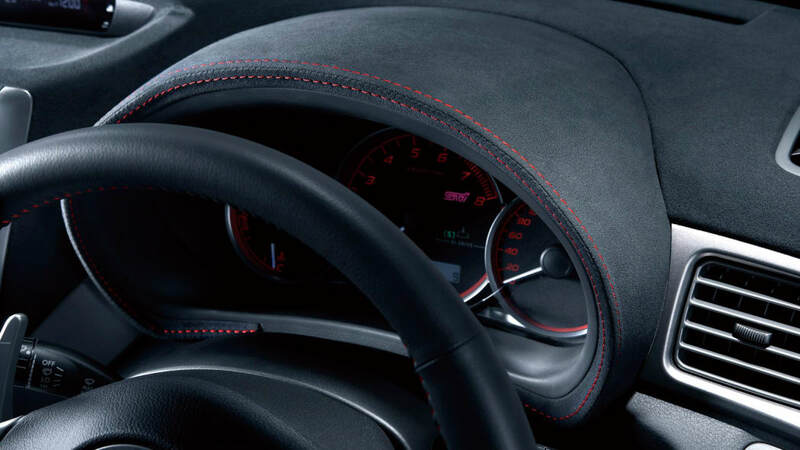 Removing weight and lowering the center of gravity is exactly what the STI needs. But, a slushbox? For reals? 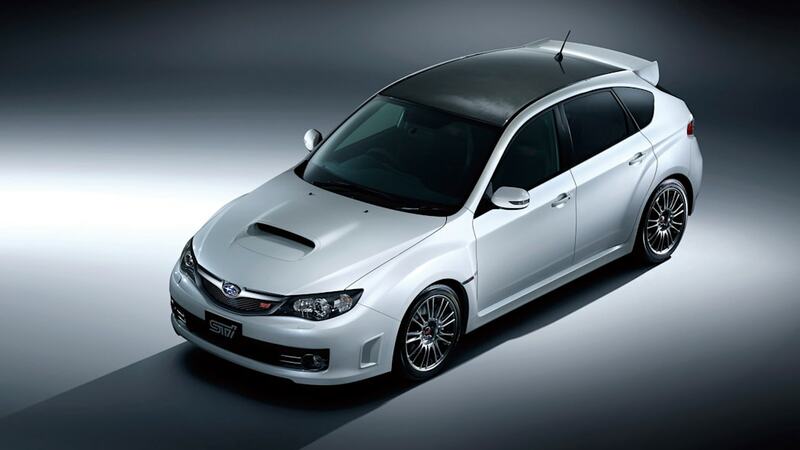 Subaru says the five-speed auto is there to offer, "distinctive driving pleasure to a wider range of customers." Ah, the old dumbing it down so you can sell more trick. Hey, it worked for Porsche (see: Cayenne). Let's see here, the last time Subaru tried this maneuver was in 2008 with the GE/GH third generation WRX. 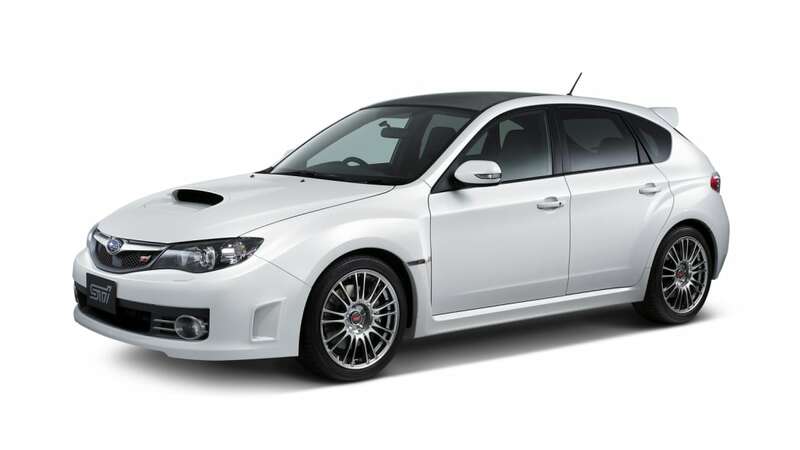 That went so well that Subaru was forced to relaunch the car twelve months later and rename to the 2008 WRX as the auto-only 2.5 GT. In other words, we just don't get the STI Carbon. Maybe in a year's time, Subaru will be forced to rename it the Carbon GT. That would at least make some sense. Right?